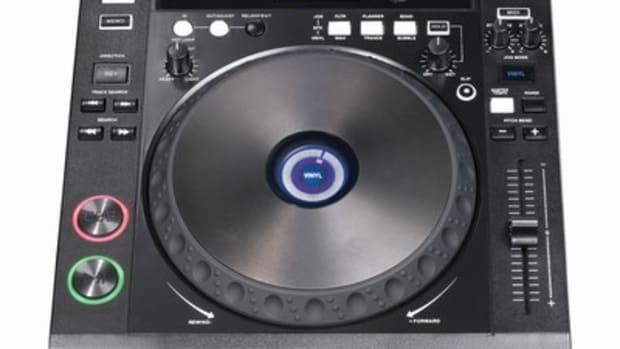 Every once in a while, you can find excellent deals on barely used DJ Gear all across the internet and sometimes even in Pro Audio stores or pawn shops. Almost all of my gear is Brand New and I usually hate buying anything used, but there are some exceptions to this rule. Lots of times in the DJ Game, many people who decide to DJ one day will completely abandon the hobby in exchange for another shortly thereafter. There is a high turn-around rate for new DJ's and not everyone stays on and goes to that next level. So gear that has only seen a few weeks of use can sometimes find its way to an auction block for a sweet price. Such was the case with my mint-condition Gemini UMX-5 Professional Scratch mixer that I found last week for only $35 US Shipped to my doorstep. Don't believe me? Then check out the video inside. 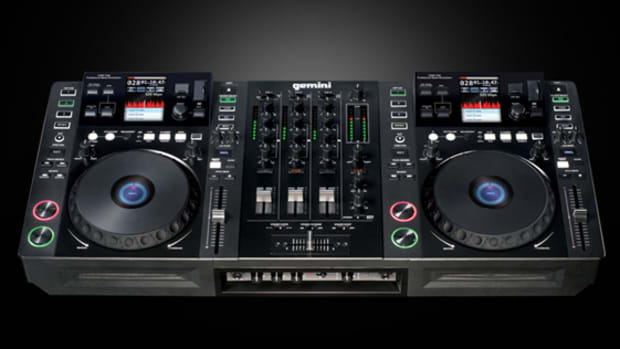 Every once in a while, you can find excellent deals on barely used DJ Gear all across the internet and sometimes even in Pro Audio stores or pawn shops. Almost all of my gear is Brand New and I usually hate buying anything used, but there are some exceptions to this rule. Lots of times in the DJ Game, many people who decide to DJ one day will completely abandon the hobby in exchange for another shortly thereafter. There is a high turn-around rate for new DJ&apos;s and not everyone stays on and goes to that next level. So gear that has only seen a few weeks of use can sometimes find its way to an auction block for a sweet price. 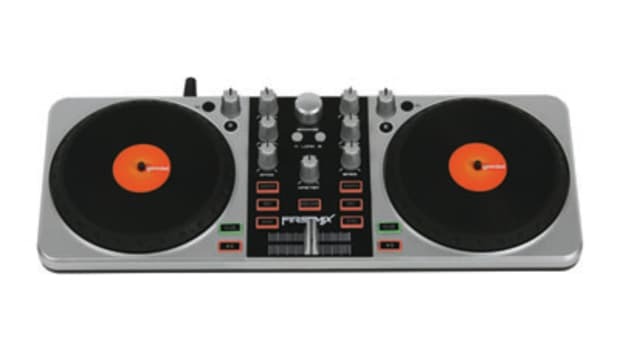 Such was the case with my mint-condition Gemini UMX-5 Professional Scratch mixer that I found last week for only $35 US Shipped to my doorstep. 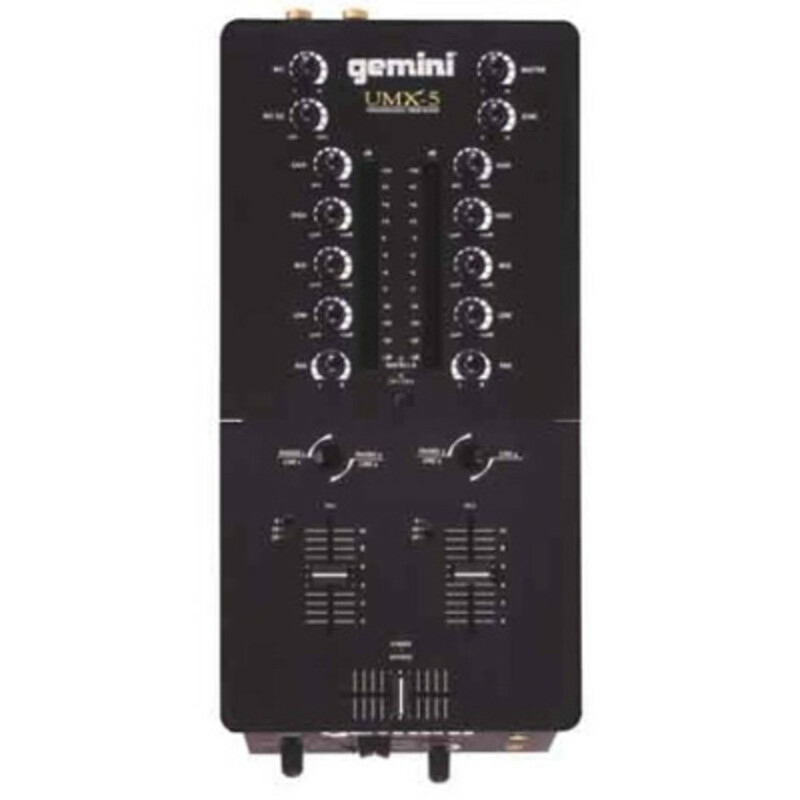 Gemini is really gaining ground once again in the DJ community with the release of a slew of new innovative products at excellent prices. 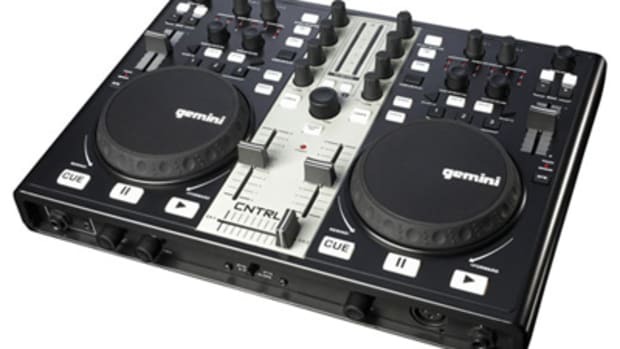 The Gemini CDJ-700 Multi-Media player and USB controller is really making a huge splash onto the scene with it's Pioneer-friendly layout and superb price point. 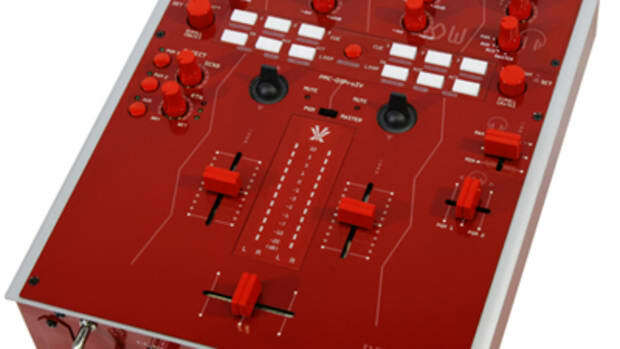 Gemini has also updated their mixer line to include the new iterations of the Gemini PS mixer class. 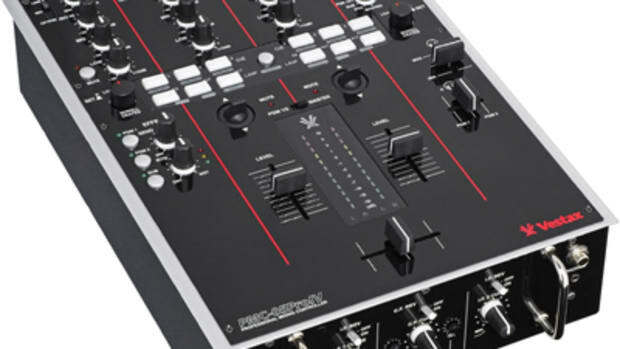 The Gemini PS line now boasts user-replaceable faders, crossfader adjustments, and great prices for DJ's on a budget. More information after the jump. 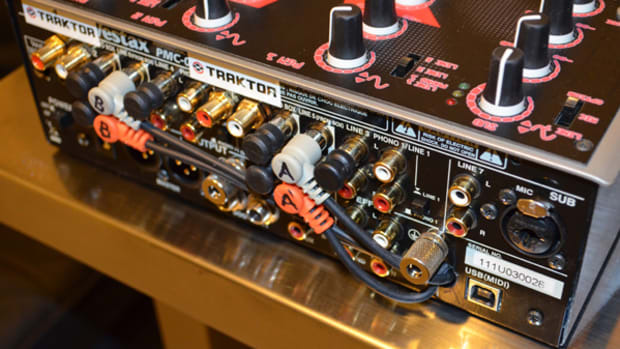 In my latest DIY Video, I'm showing the masses how they can install a Traktor/Serato DVS soundcard inside of your favorite mixer for a nicely updated and compact setup. 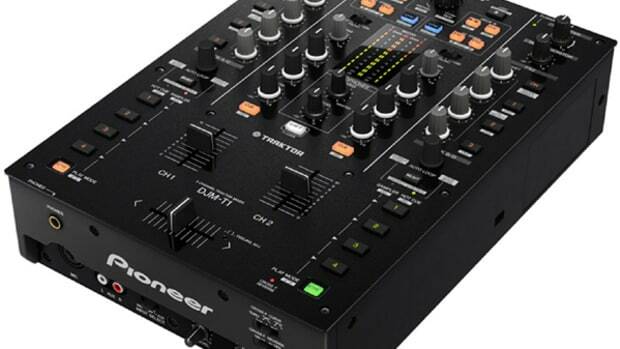 Some new mixers on the market today come with a DVS soundcard already installed (Traktor Z2, Pioneer DJM-T1, Rane Sixty-One) so that the user only has to connect their CD or vinyl timecode decks directly into the RCA inputs for a plug-and-play solution. I installed a Traktor A4 inside of the Korg KM-202 & a Traktor A6 inside of the Vestax PMC-05ProIV. Check out the writeup & video inside to see how it's done.